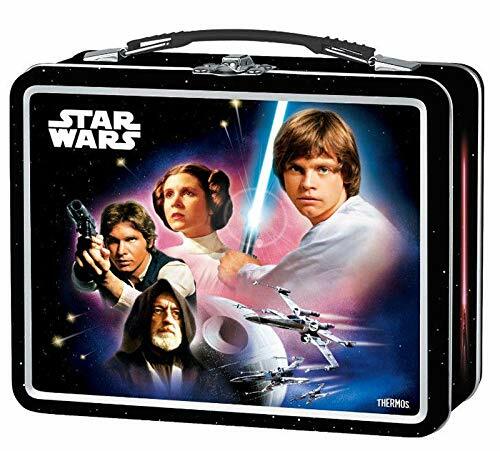 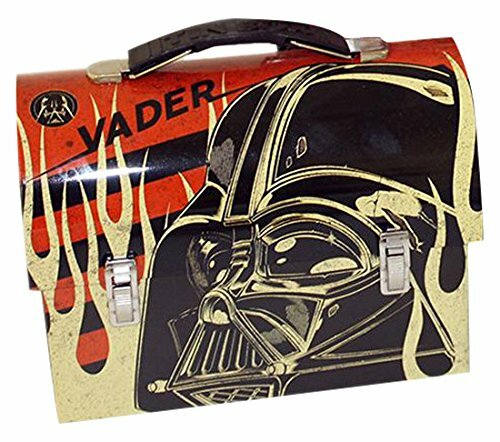 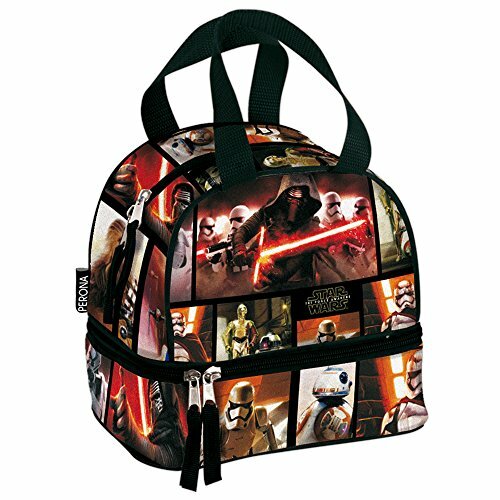 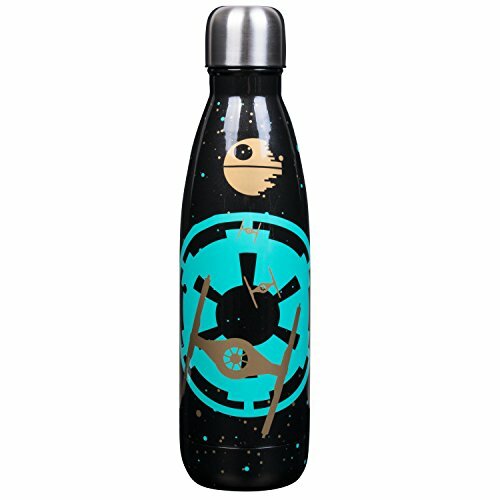 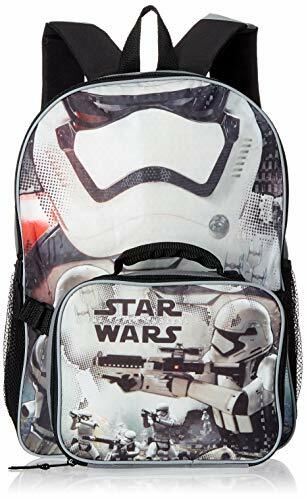 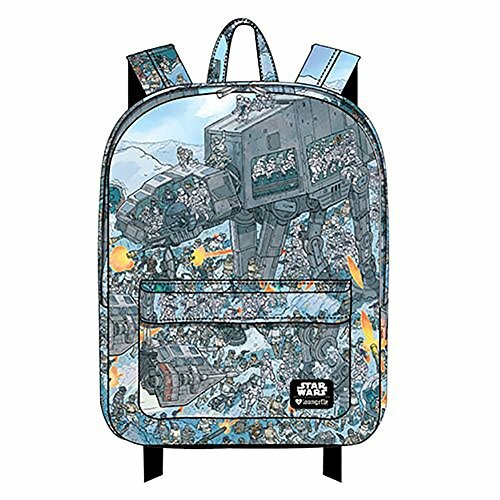 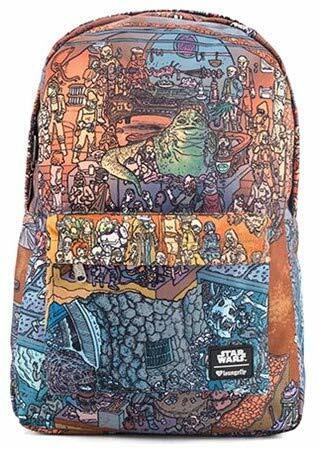 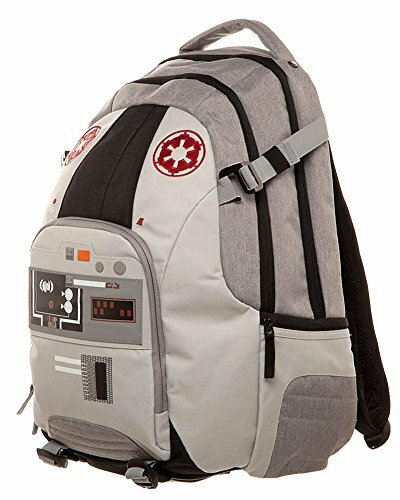 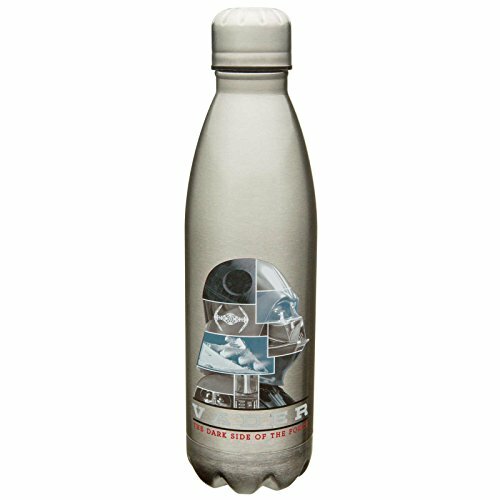 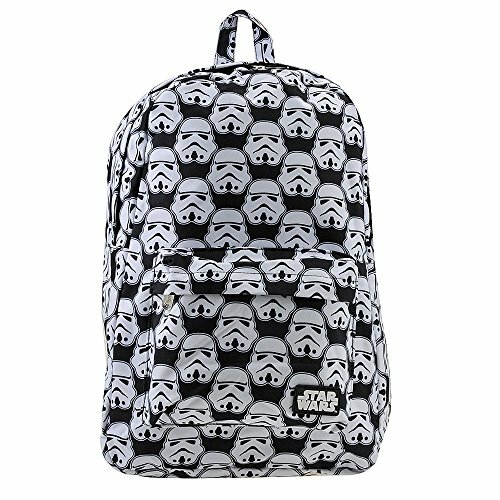 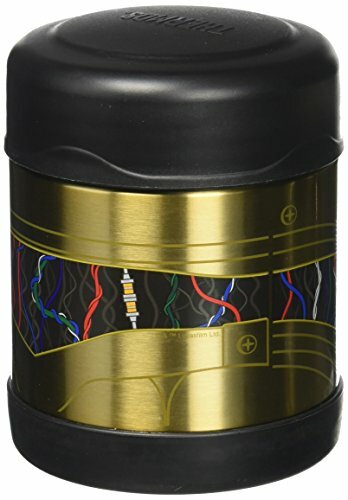 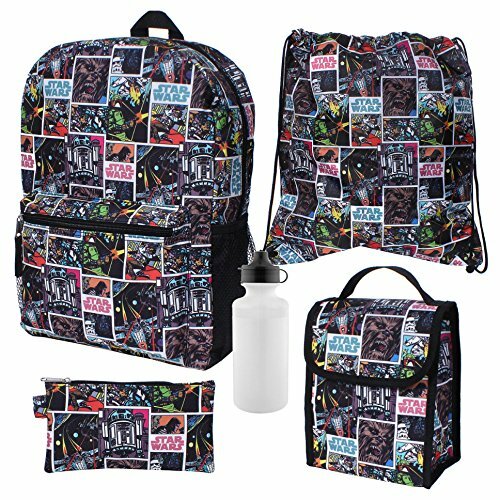 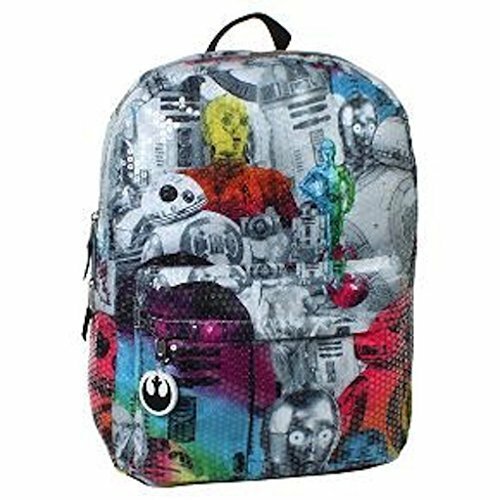 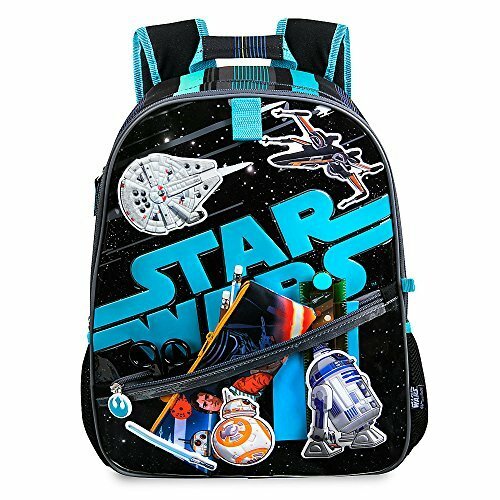 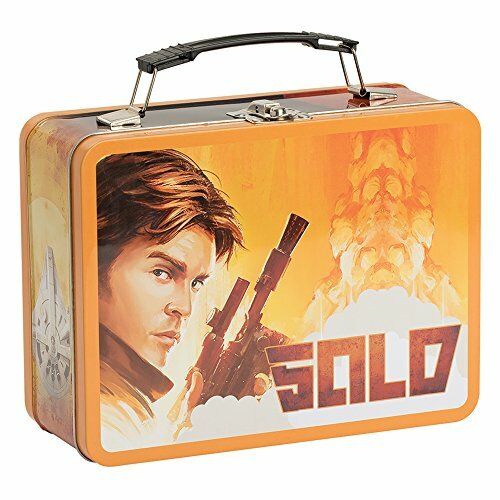 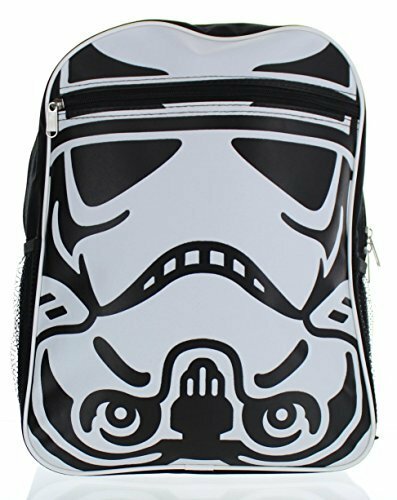 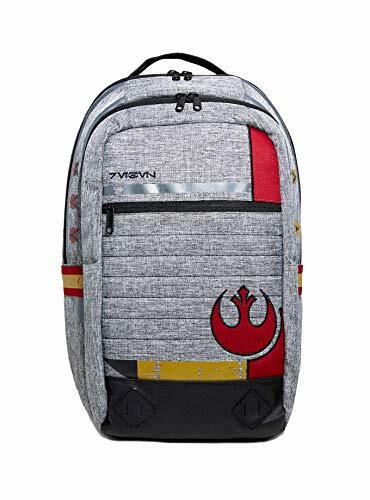 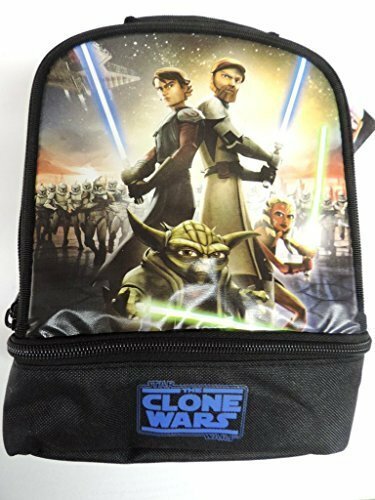 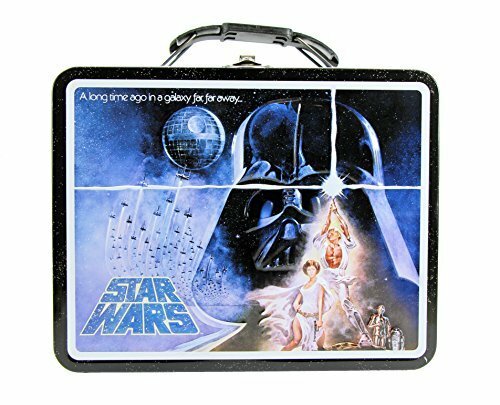 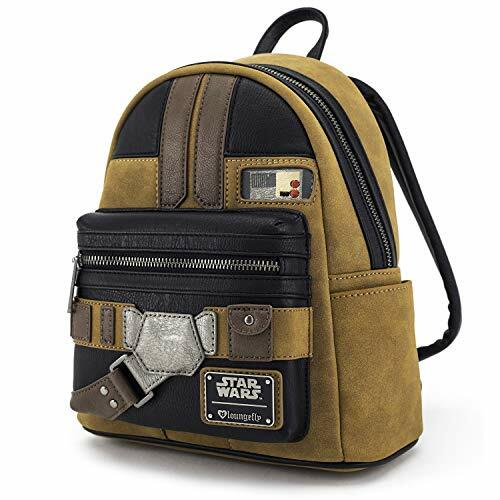 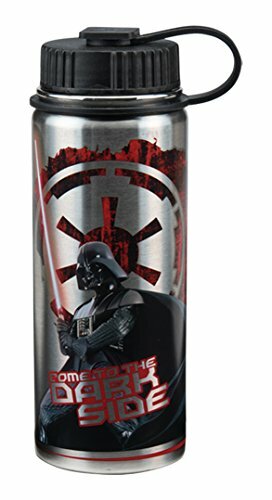 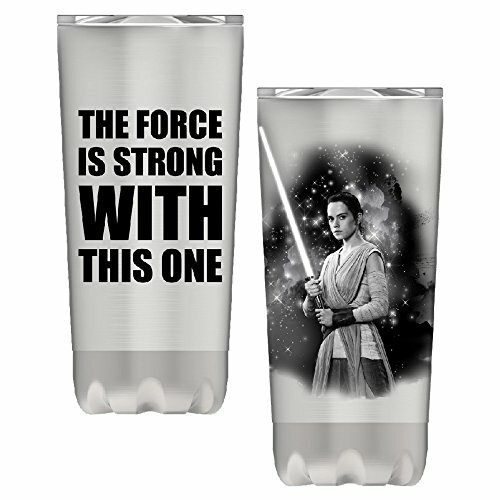 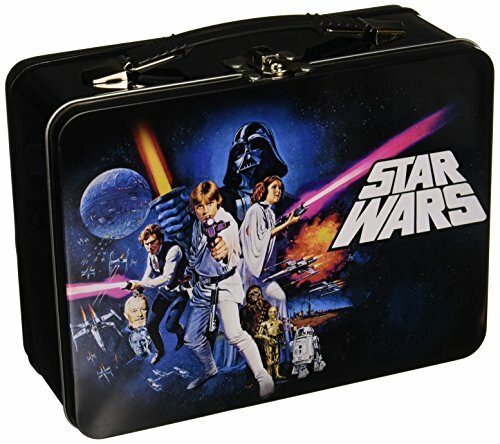 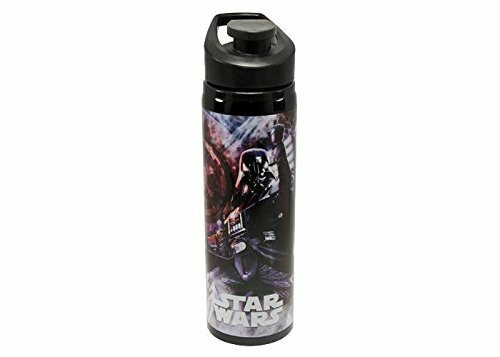 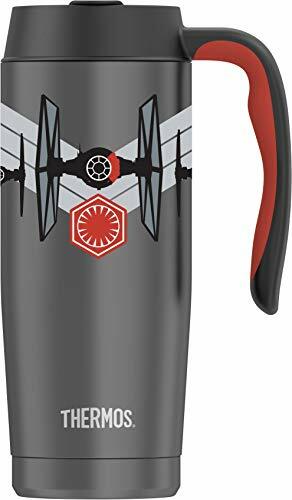 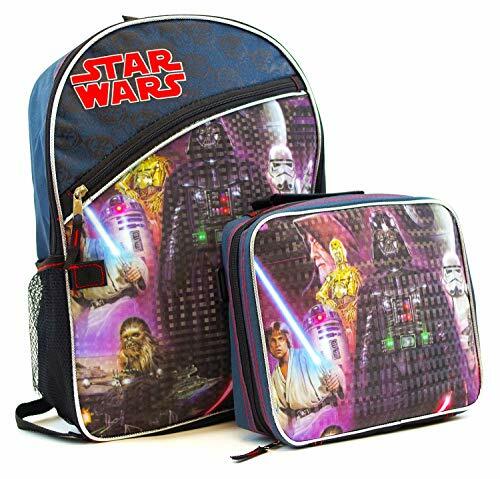 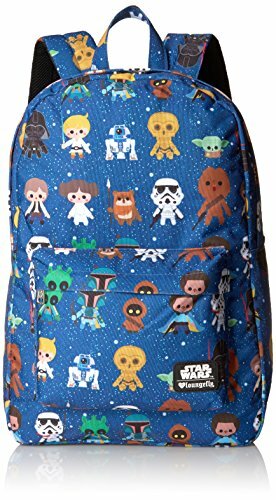 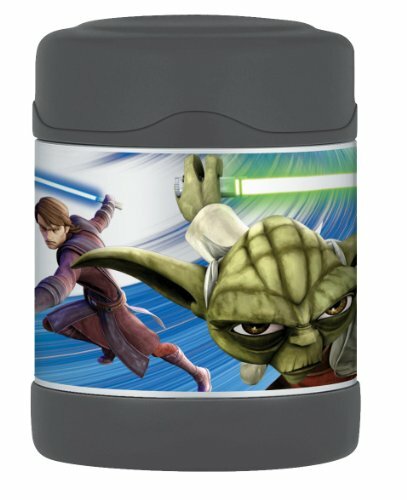 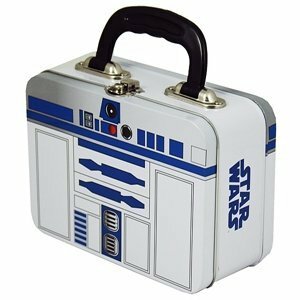 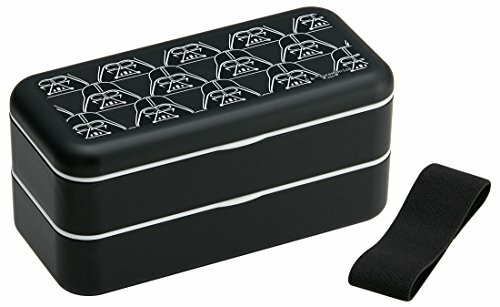 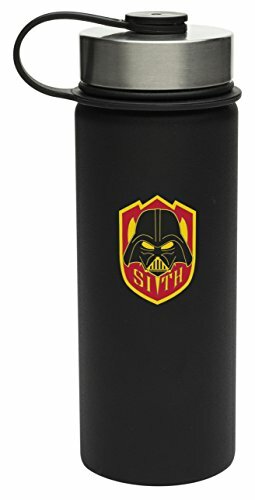 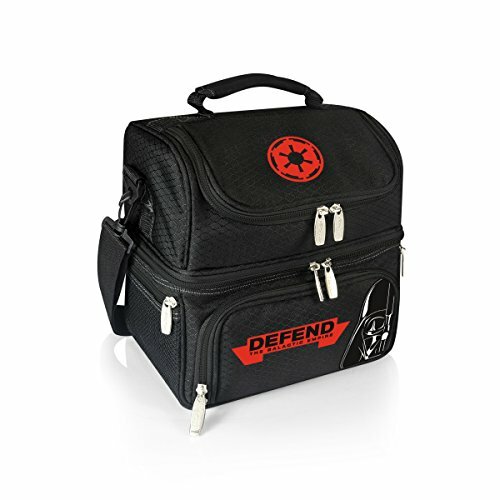 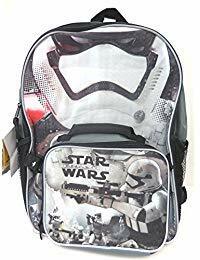 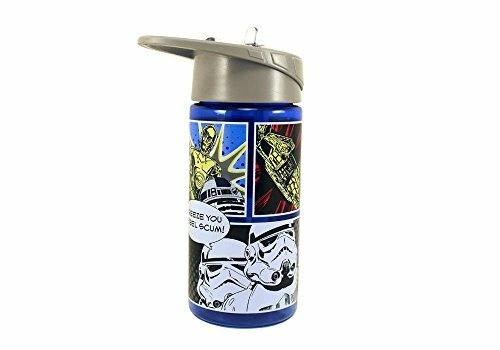 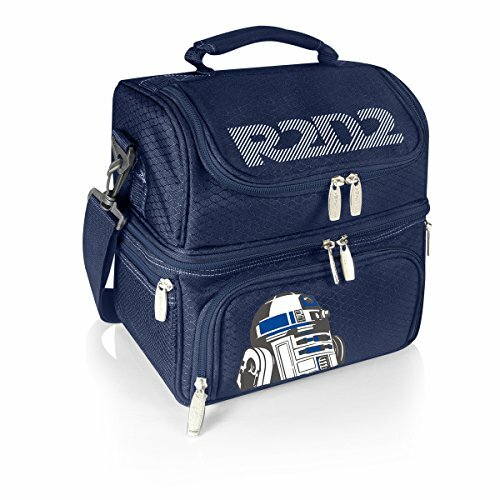 Get ready for class with awesome galactic school accessories inspired by the heroes and villains of the Star Wars saga. 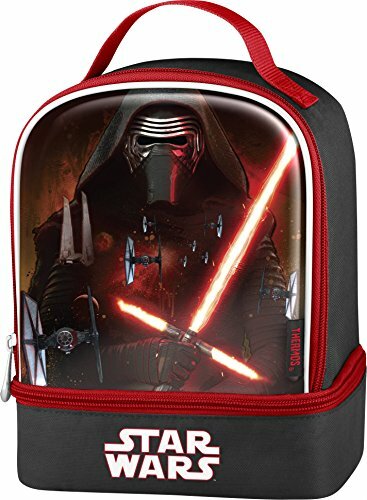 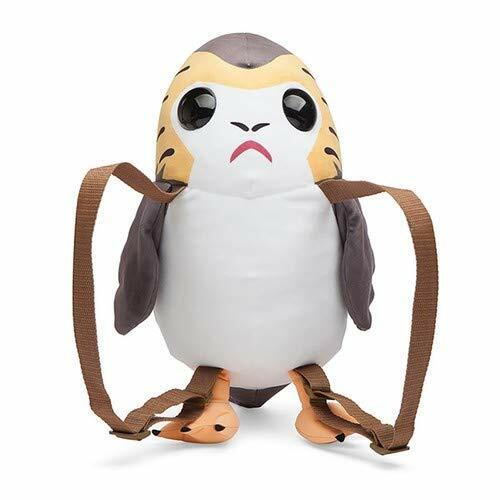 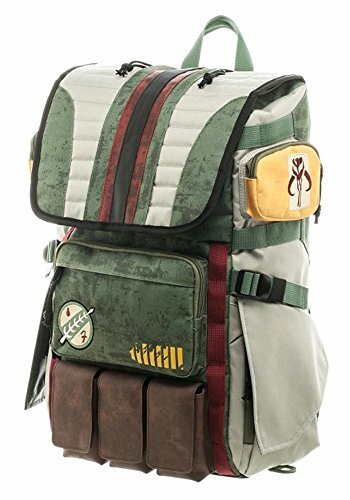 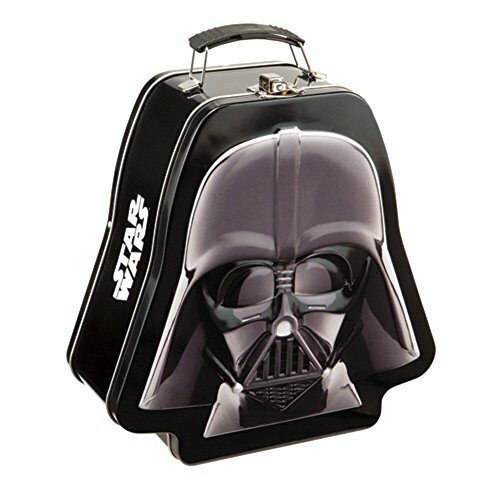 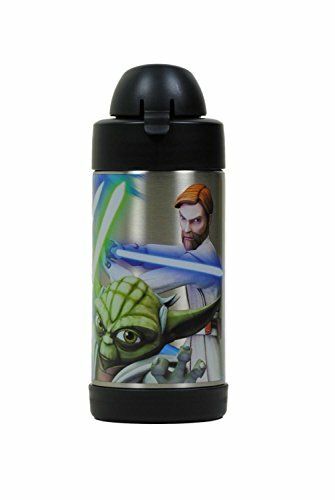 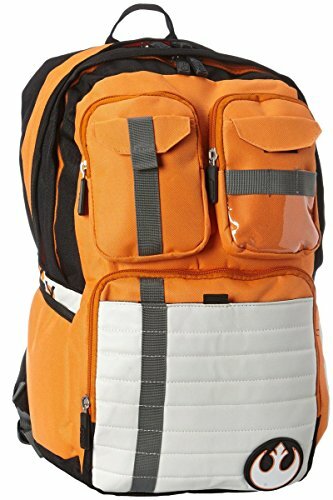 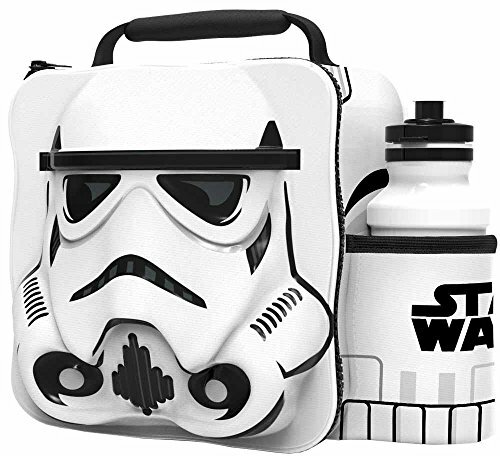 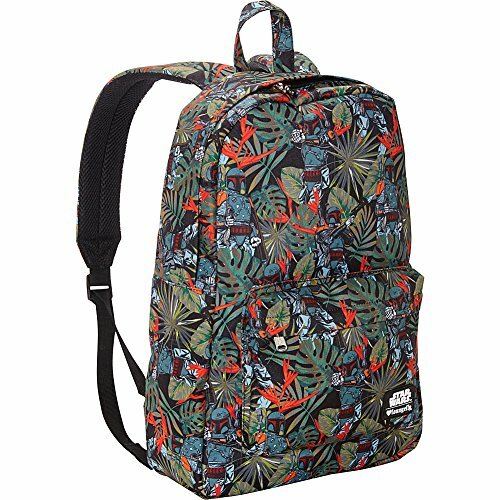 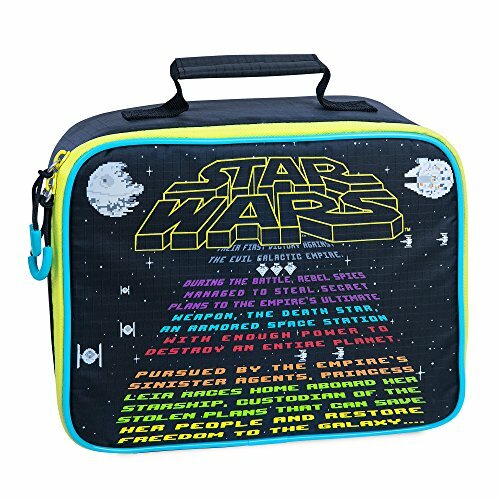 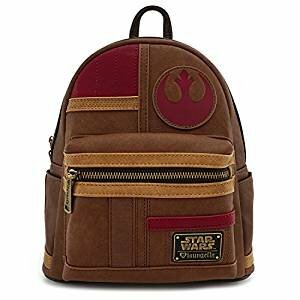 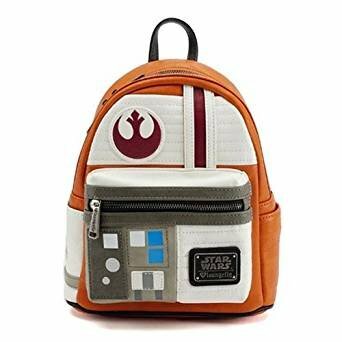 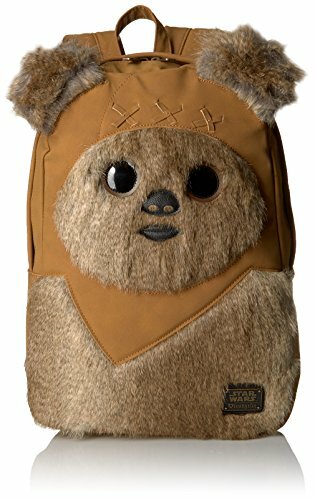 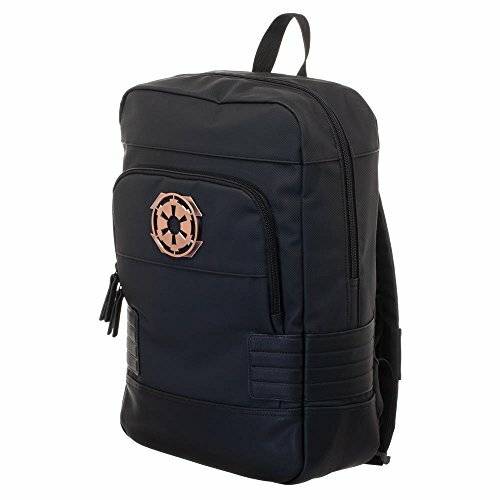 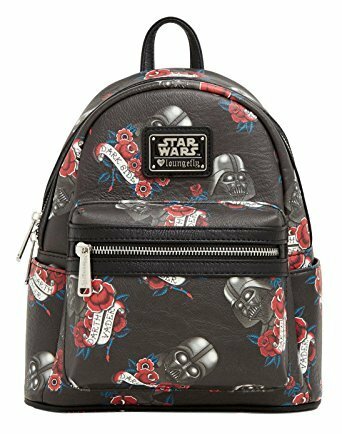 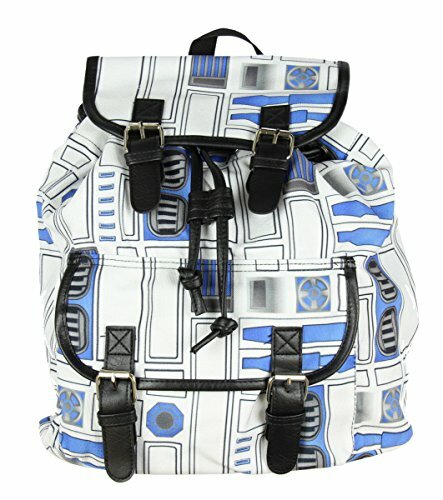 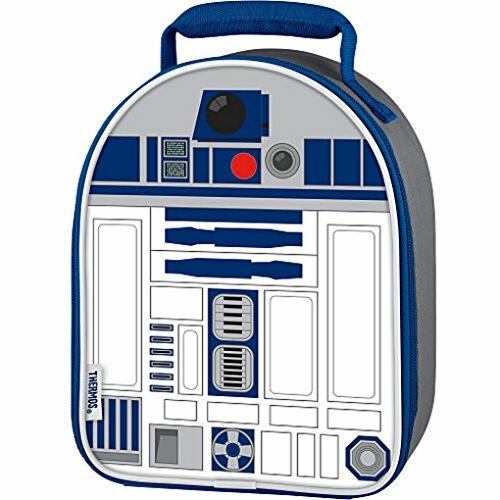 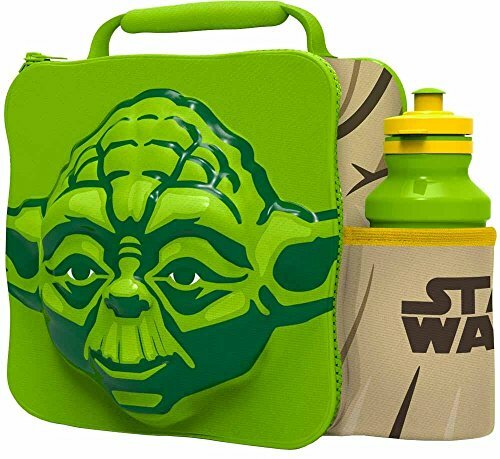 Find uniquely-shaped character backpacks, lunch kits, thermoses, pencil cases, and more. 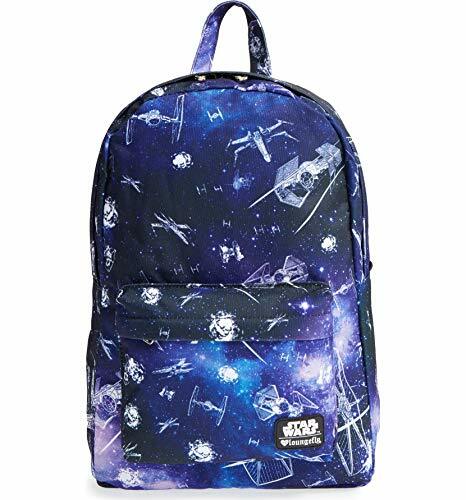 Matching Star Wars school gear means students can carry the spirit of the universe with them each day!